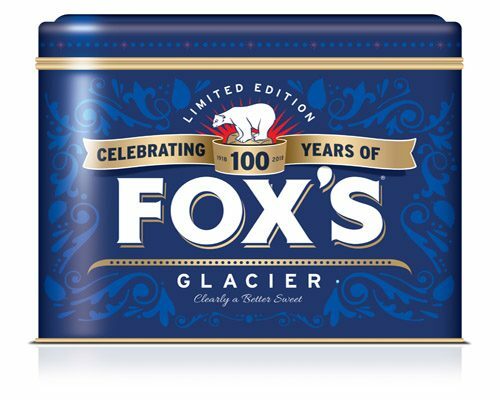 Fox’s, which celebrates its milestone birthday this September, rolled out specially-designed anniversary packaging across its entire range of Fox’s Glacier Mints, Fruits and Darks range earlier this year and will launch the 1lb (454g) commemorative collectable centenary tin in time for the celebrations. 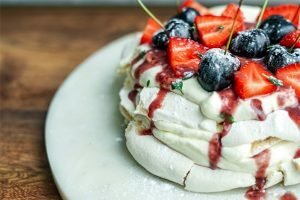 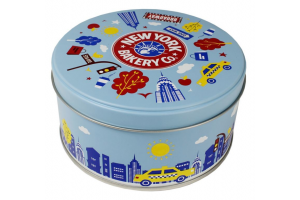 Containing a combination of classic Glacier Mints and mix of fruit flavours including pineapple, strawberry, blackcurrant and orange, the commemorative tins are ideal for retailers looking to cash in on the trend for retro products. 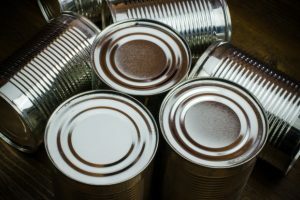 Andrew Ovens, marketing manager, commented: “Commemorative Fox’s tins have been used to mark key events in our nation’s history and have become popular collectables, with a roaring trade on online selling sites.